Co-signed by Power 105.1’s DJ Self and MTV’s Rob Marksman, the ‘Bout That Lyfe’ movement started with a t-shirt but now it’s become something bigger with the anthem from Scholarich Music Group’s Chewy Garcia. With the raw talent and extraordinary beard, it’s easy to appeal that Mr. Garcia clearly is about that life. The video was shot in Chewy’s hometown of Brooklyn, NY. SMG is preparing Chewy’s EP ‘Fat Kid Rules The World’ and is set to release soon. 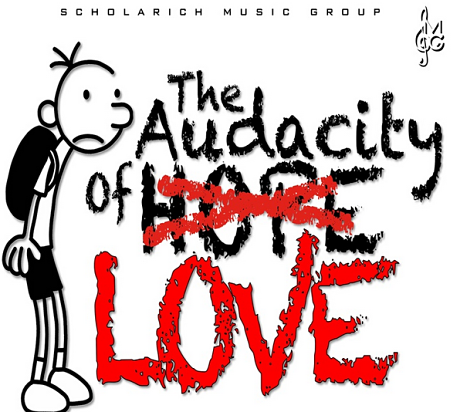 Scholarich Music Group CEO, Moose, uses his work to his advantage as he releases a collaborative mixtape, The Audacity Of Love, with his Scholarich signees. 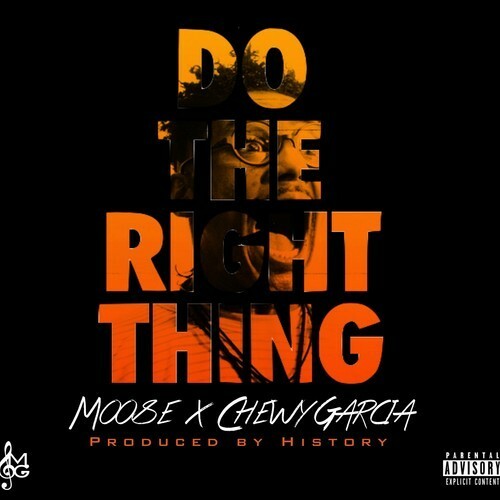 With the love he has for music, it was only right for him to get this 18-track project together with Scholarich’s SongBird, Money Meech, Chewy Garcia, and Von Rich. 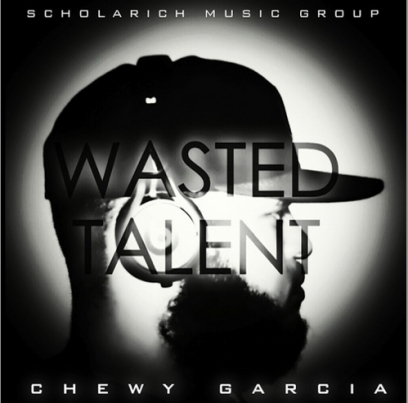 Scholarich Music Group’s Chewy Garcia first official EP project Wasted Talent dropped last week with a high anticipation of non other. With heavy production from Gold Selling producers LnX (producers of J. Cole’s ‘In The Morning’ feat. Drake), Don Cannon, and Chase n Cashe,Wasted Talent is a mixtape where KillerHipHop listeners should open up their mind to. Especially when raw talent is on the up-rise in NYC and in hip-hop. It’s only right.